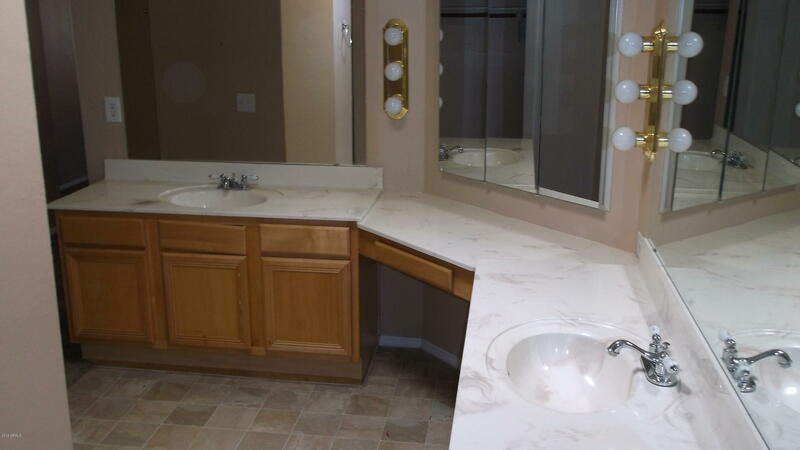 Popular Zuni model located in the Premier Active Adult Community of Sun Lakes. 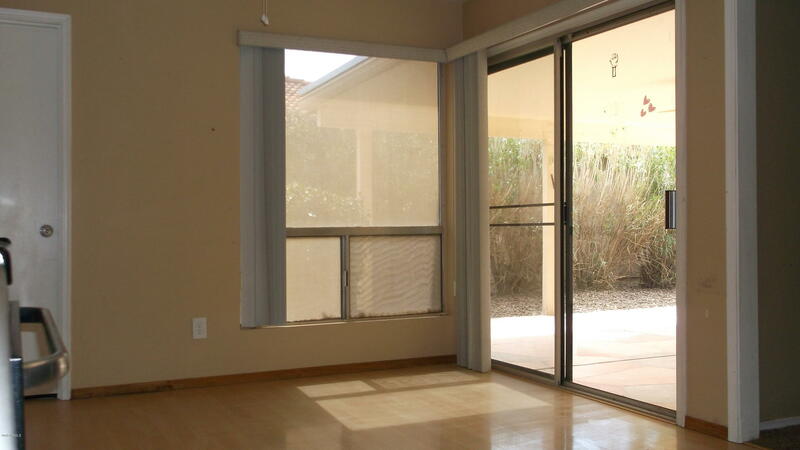 This beautiful home is available for a yearly rental. 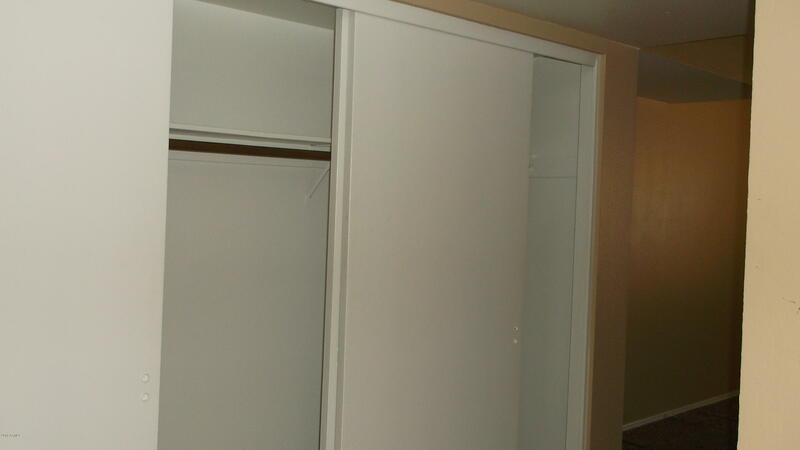 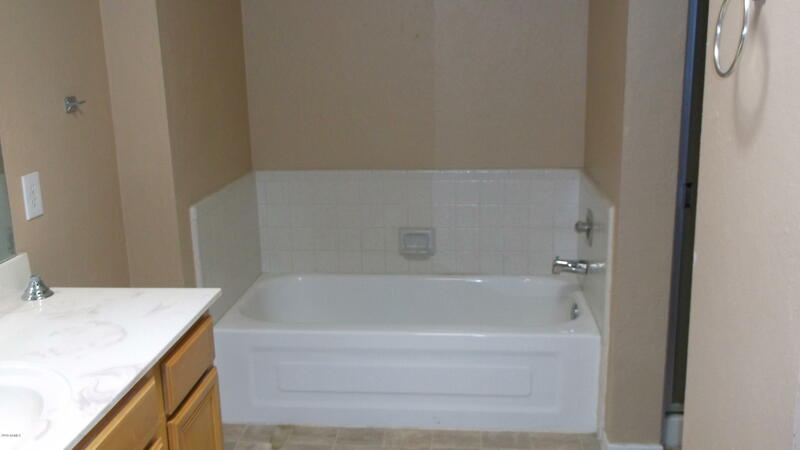 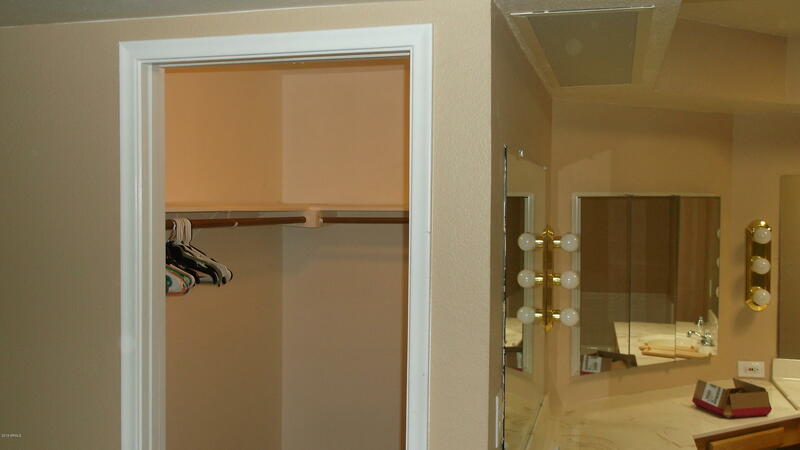 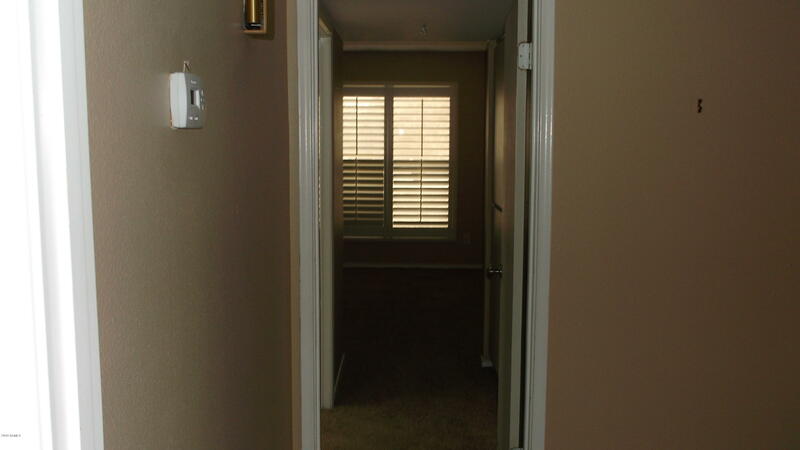 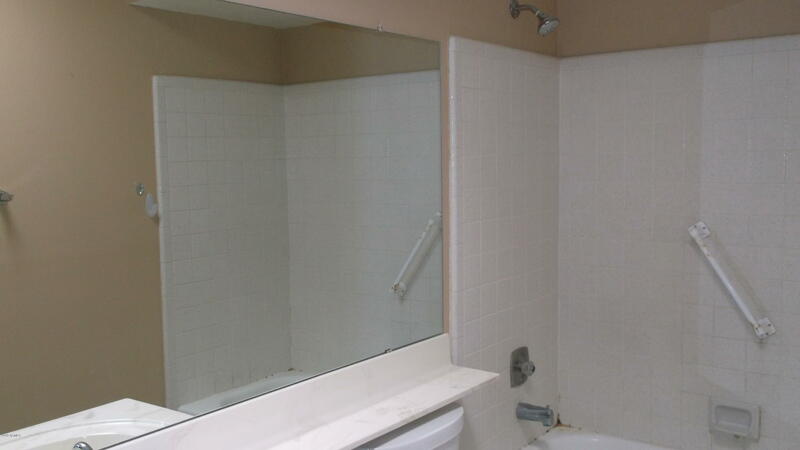 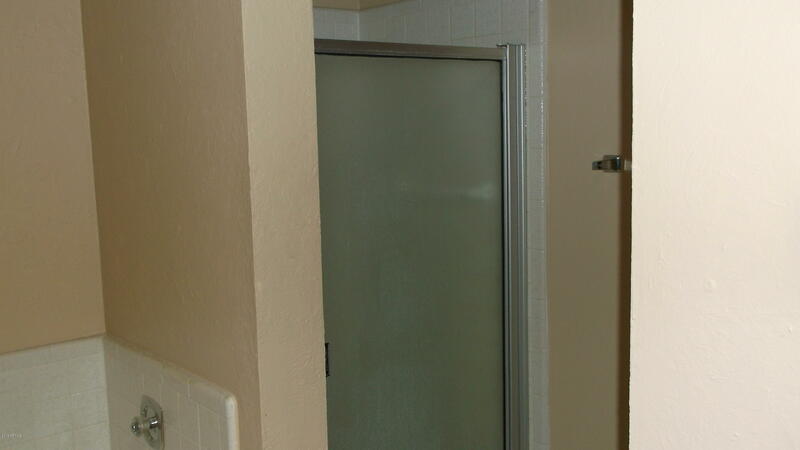 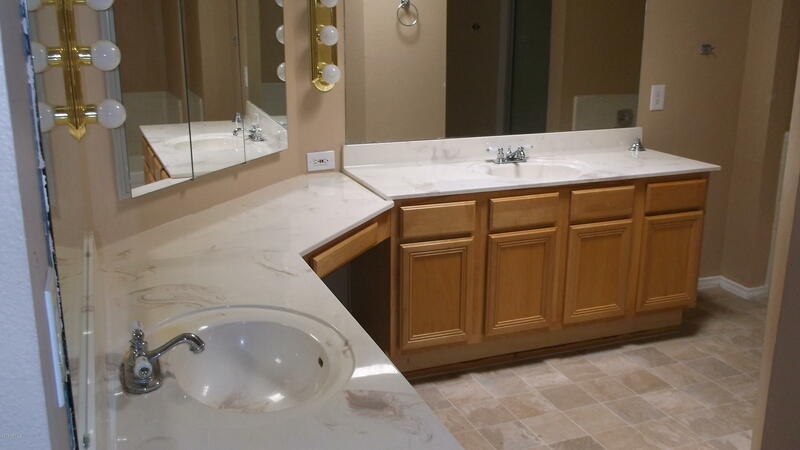 Features 2 master suites, 2 bathrooms, walk-in closet. 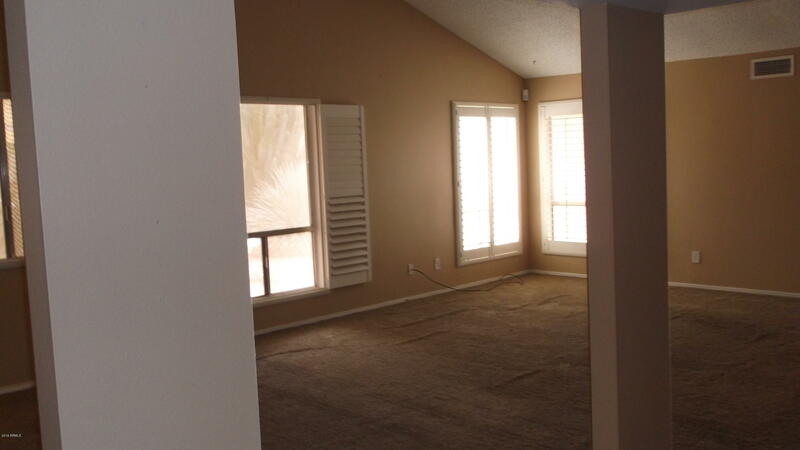 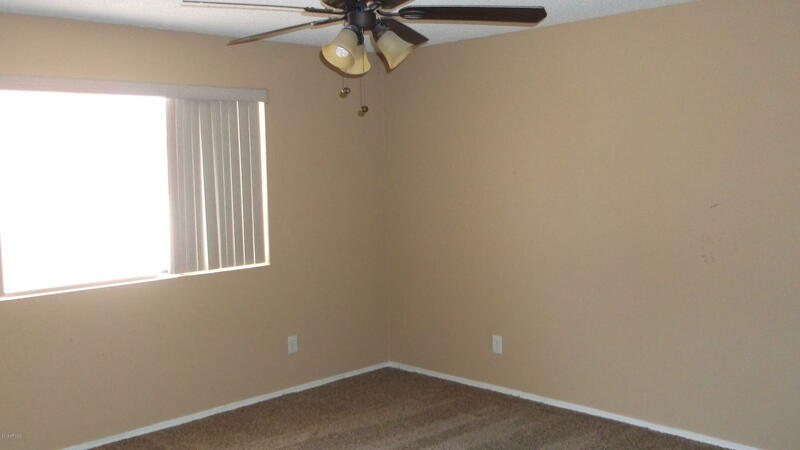 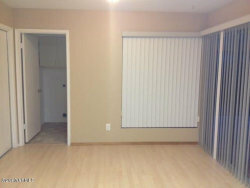 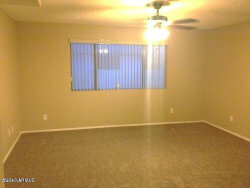 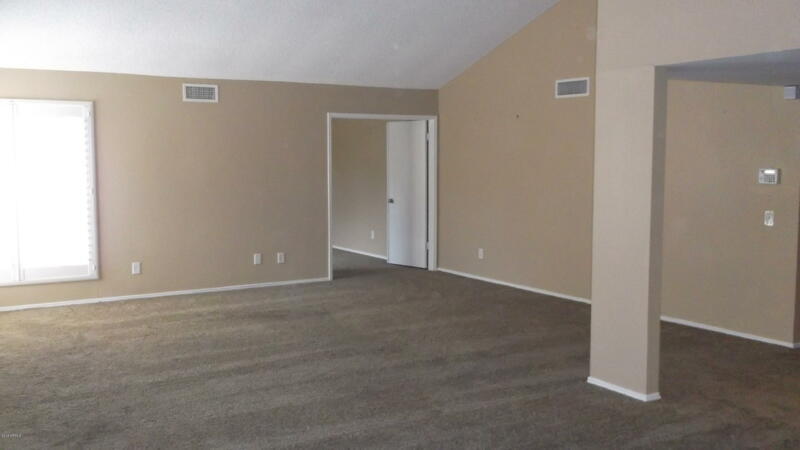 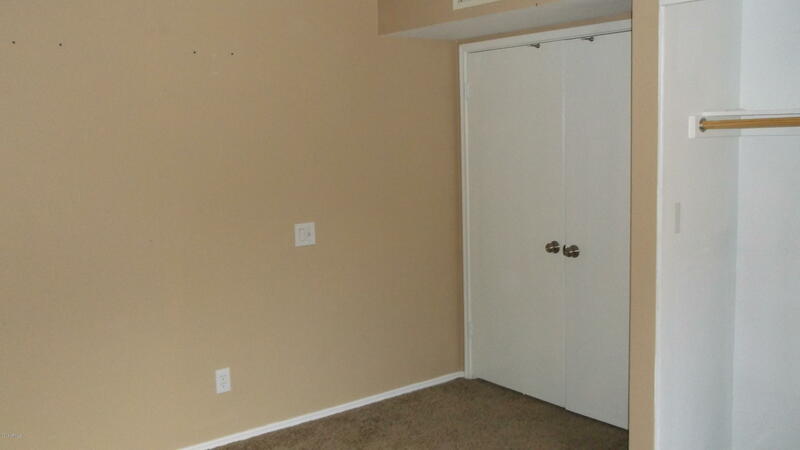 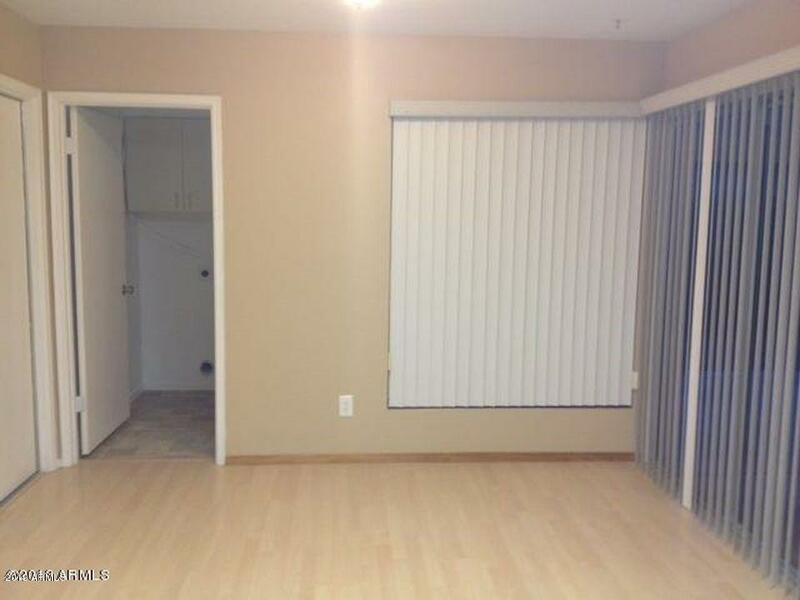 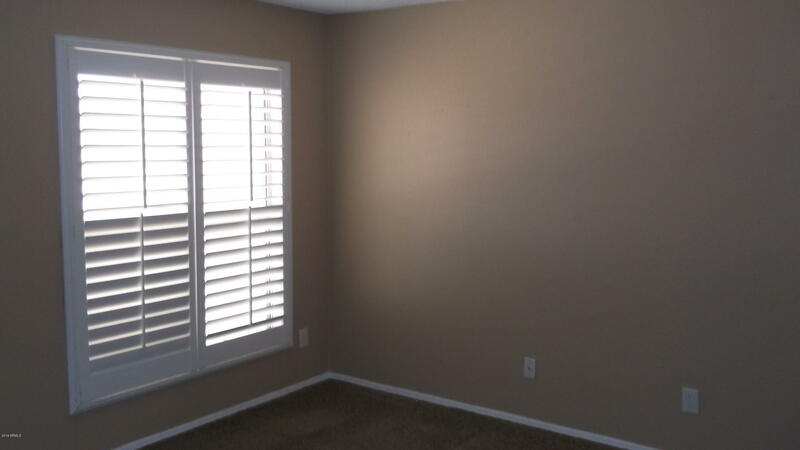 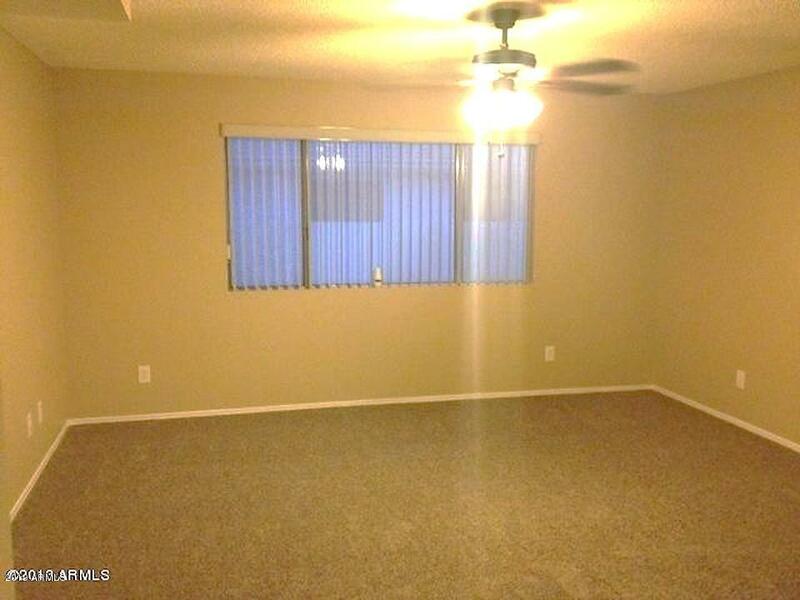 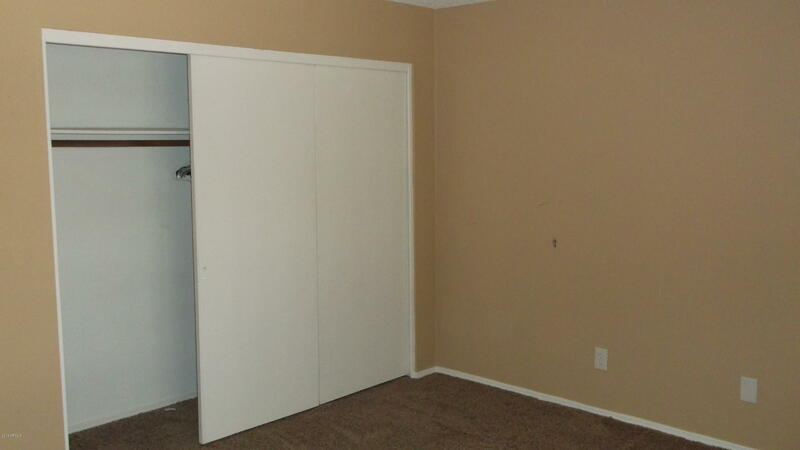 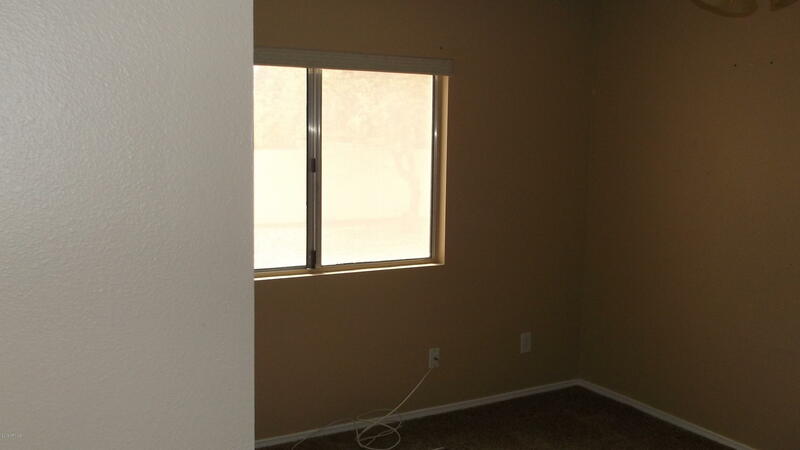 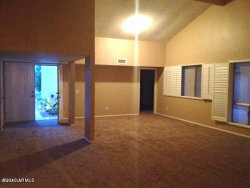 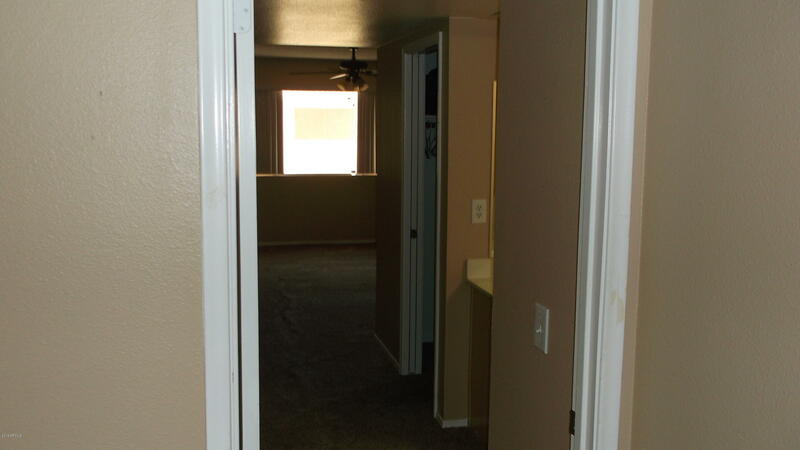 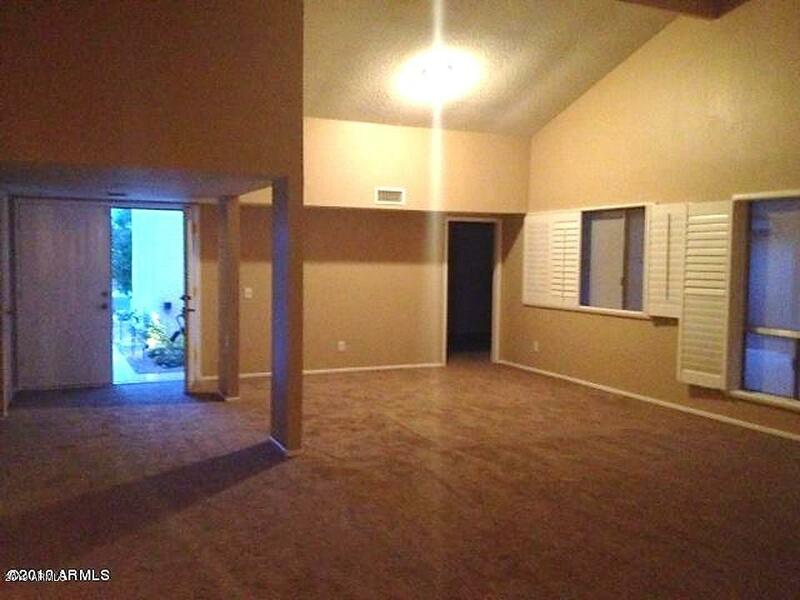 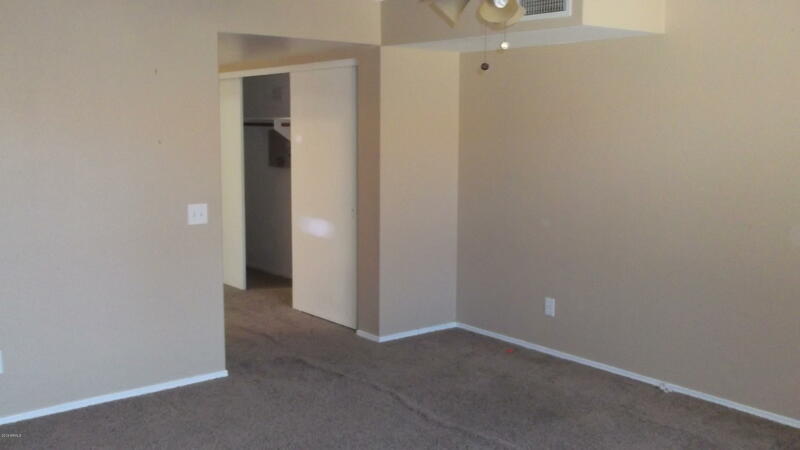 Large great room/dining room with vaulted ceilings, plus a den/ bedroom with french doors and closet. 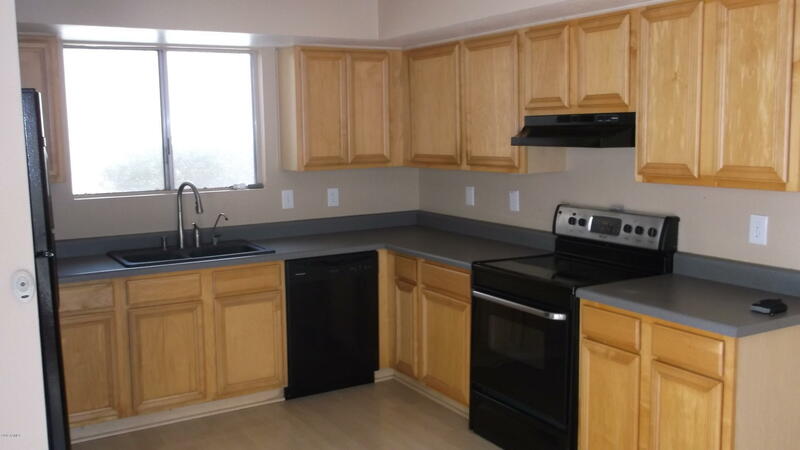 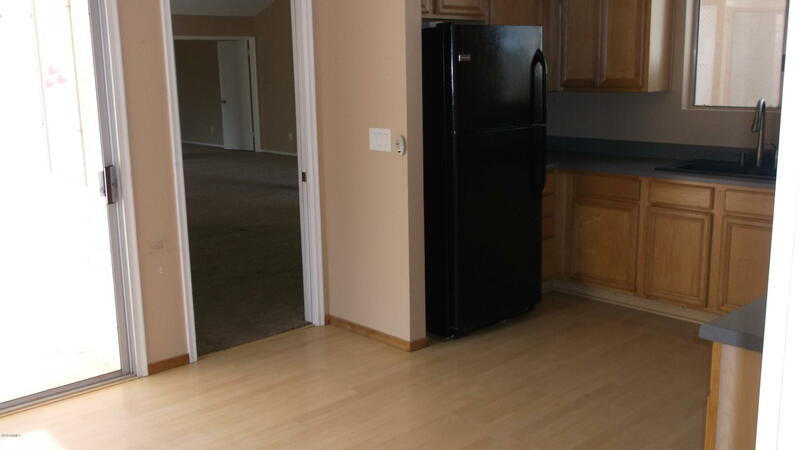 Large kitchen with lots of cabinets and separate breakfast area. 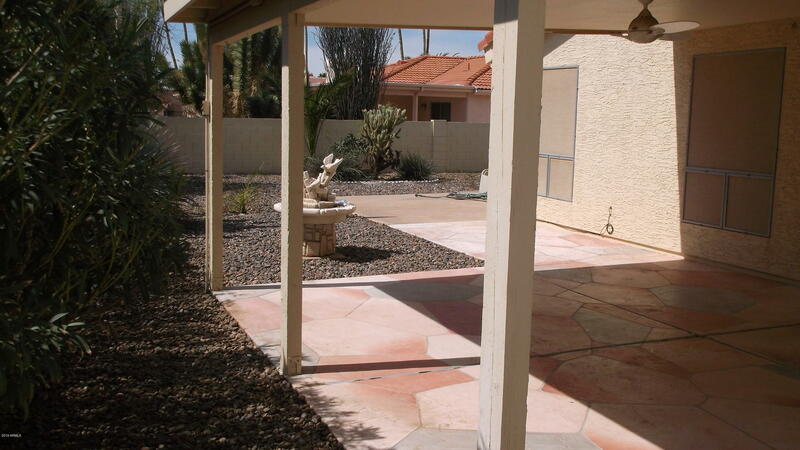 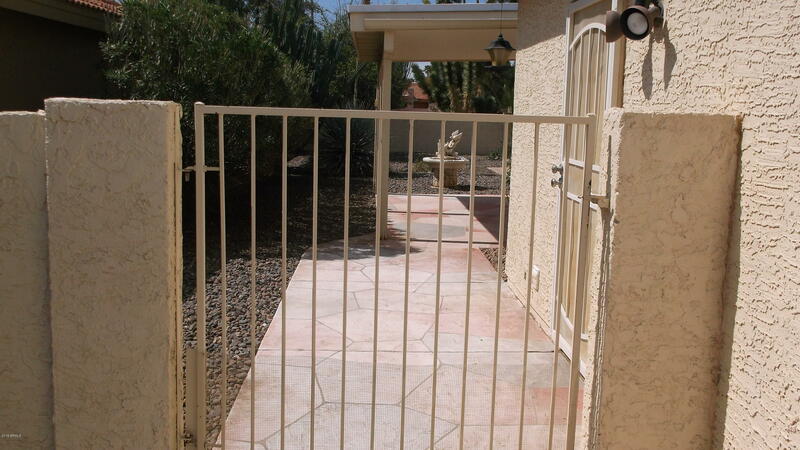 Lovely covered patio, great for entertaining with walled backyard for privacy. 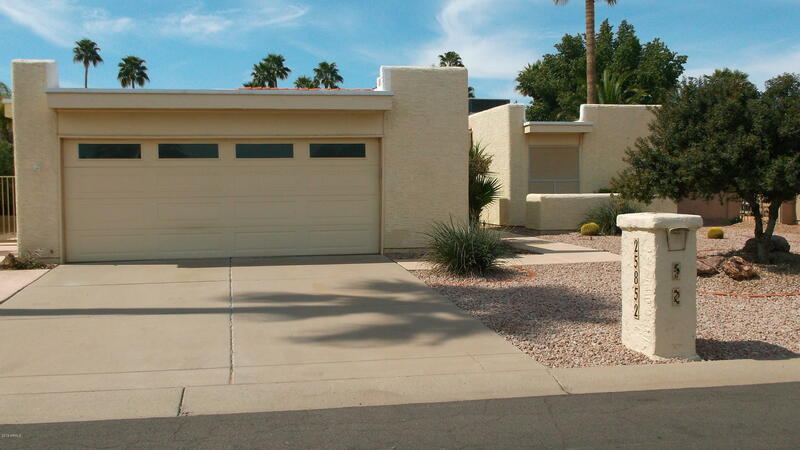 2 car garage with cabinets for storage. 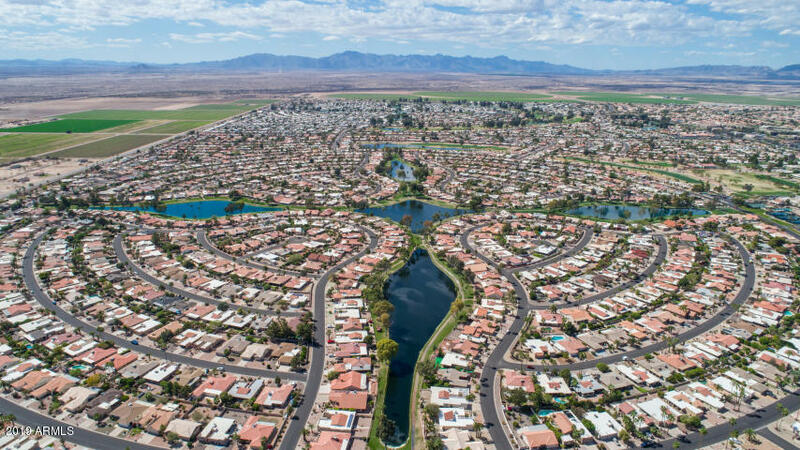 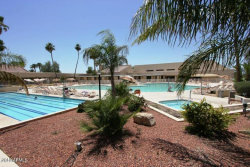 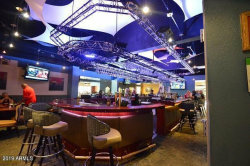 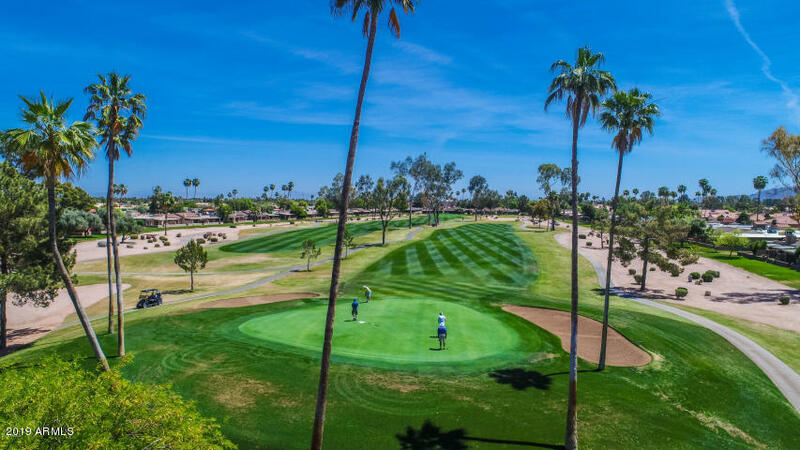 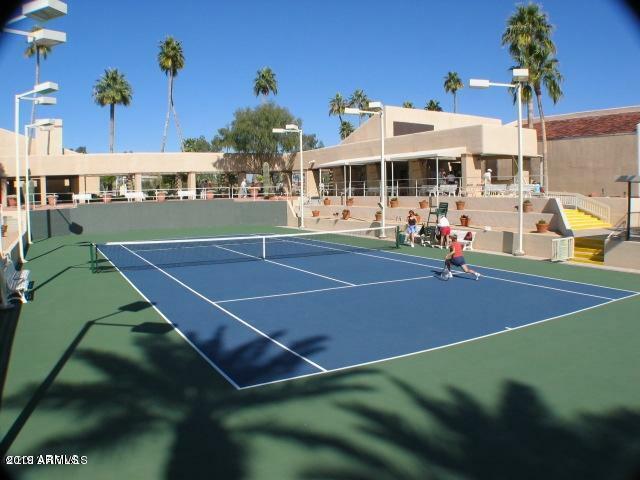 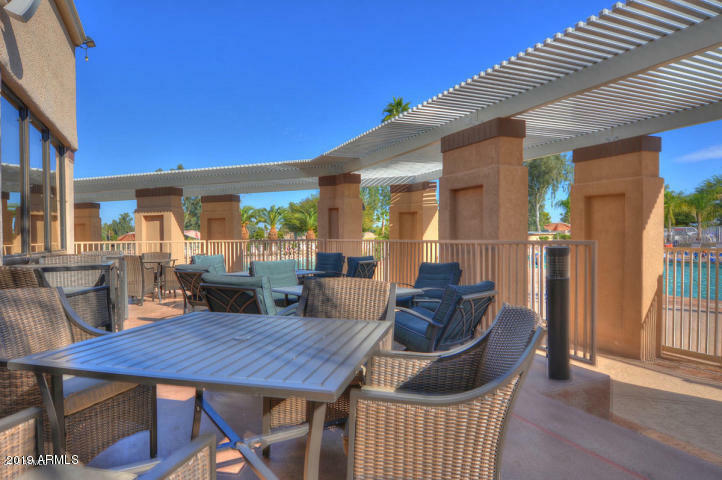 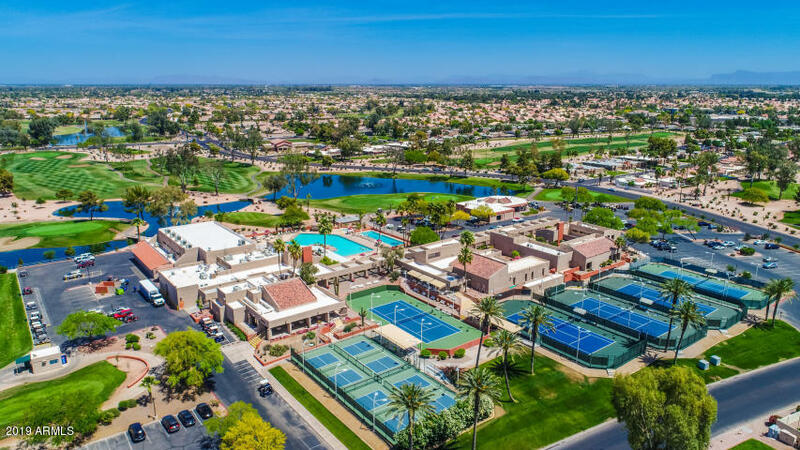 Come, enjoy Sun Lakes a 40+ Community with many golf courses, tennis courts, pools, restaurants, pickleball and much more.